We are stoked to release our latest collab with MI. 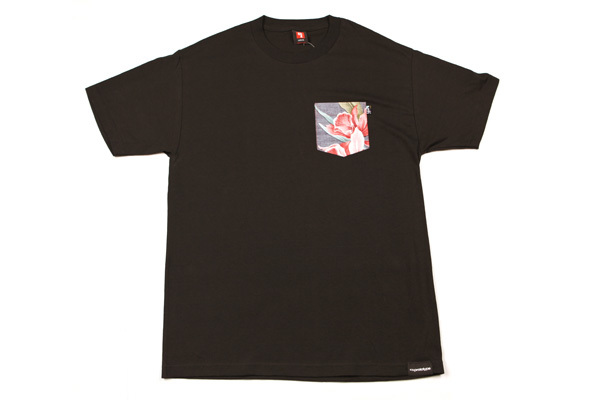 This is a limited edition pocket tee that features a classic aloha print pocket. We have black and white. Supply is limited and can only be purchased in the shop.